Nadia Chana and Larissa Koniuk present their pedal-powered accessible opera alternative at the Rustic Owl Gallery on Saturday evening. 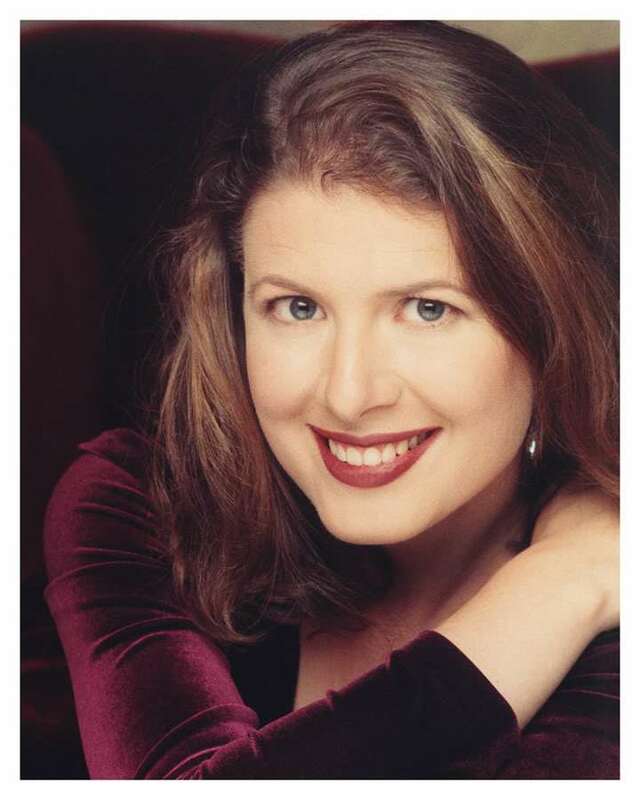 Soprano Meredith Hall, captivating as Dido in Henry Purcell’s opera two Sundays ago at Music at Sharon, has spent the past year getting together regularly with pianist Brahm Goldhamer to sing through the Schubert Lieder, “purely for the love of these songs,”according to Hall. The two put their love to a public test at Heliconian Hall, 35 Hazleton Ave in Yorkville, at 8 p.m on Friday. (In case you’re wondering the cozy, acoustically generous space is air conditioned.) Admission is pay-what-you-can. Here’s something totally different: An enterprising group of young artists combine grassroots performance with the 100-mile diet as they tour excerpts from contemporary Canadian opera around Ontario on bicycles. The tour kicks off in Toronto at the Rustic Owl Gallery (993 Bloor St W.) on Saturday at 8 p.m., then continues on to Peterborough, Port Hope, Belleville, Prince Edward County, Kingston and Gananoque. The animating forces here are singers Nadia Chana and Larissa Koniuk, who are fusing their love of music, cycling and social awareness with what seems to be a desperate need to get sweaty and dusty on the crumbling shoulders of the Queen’s Highways. They are also determined to introduce people to the power of opera in intimate settings, in an informal, approachable way. The 90-minute show is made up of six operatic scenes by Canadian composers and librettists Adam Scime, Christopher Thornborrow, Brian Harman, David Brock, Anna Höstman, Michael Albano, Juliet Palmer, Julie Salverson, Darren Russo, and Anusree Roy. Höstman and Albano’s contribution is the “Seagull Aria” from Rob Ford: The Opera, premiered at University of Toronto earlier this season. Höstman rearranged the music for two instruments — melodica and guitar — while also transposing it down to suit Chana’s dark mezzo voice (the aria was originally intended for a coloratura soprano). “It gives the aria a plaintive quality,” says Höstman of the combination of melodica and mezzo. It also has more of a cabaret feel, which seems entirely appropriate for an opera that pokes fun at Toronto’s mayor. The “Seagull Aria” is a short riff on how the city’s waterfront could be destroyed by big-box stores and amusement parks.